We are located in Sumter, SC. Our desire as a church is to be Devoted to God, Connected to Others, and Reaching the World. 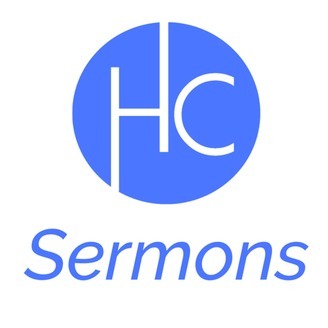 Missed a Sunday and want to catch up on our sermon series but don’t have time to watch our Facebook live stream? 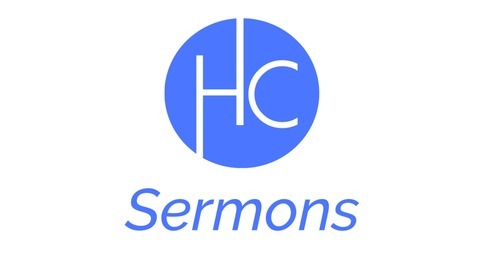 Download and play our sermons! Lee Brown, a home church planter and former Pastor at Harmony Church, presented an excellent question to the church yesterday? Is God pleased when we meet together on Sunday morning?